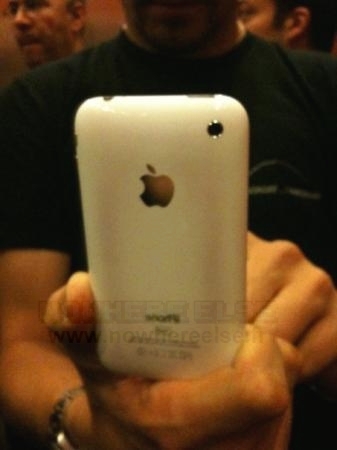 We don't know how many people have hit this problem (the Apple support forums talk about only overheating here and here, as a sample), but at least one user claims that his white iPhone 3GS has become PINK with heat. 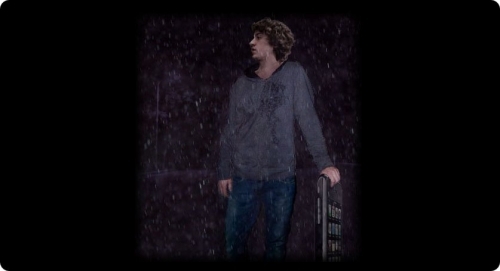 And after the various Key and provocations made by GeoHotz, the DevTeam has decided to write a new article on the official blog with good news for all owners of an iPhone 3GS! The DevTeam has verified that the exploit called 24Kpwn (used for the first time to unlock the iPod Touch 2G) is still valid and it works wonderfully for iPhone 3GS. 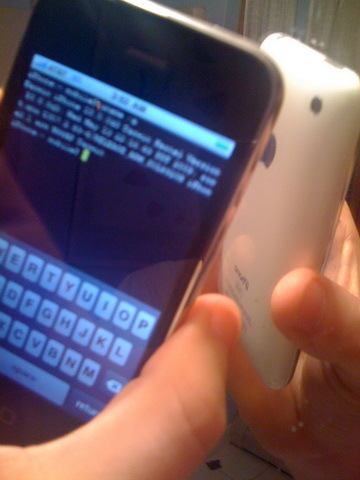 It seems the new version of bootrom used by Apple in 3GS dates back in August, a few months before the release of 24Kpwn, so there was no time to solve the problem. In addition, the new daemon released by the team under the name of ultrasn0w (unlock for iPhone 3G) will work with iPhone 3GS. 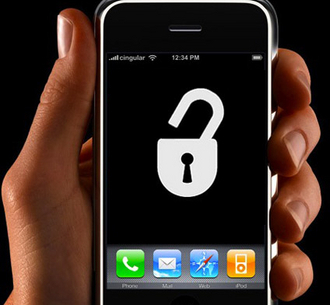 New versions of redsn0w (jailbreak) and ultrasn0w (unlock) with iPhone 3GS support will be released soon. 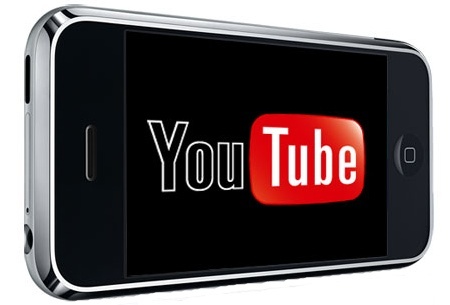 Today Google anounced that only 5 days from the sale of iPhone 3GS the video upload from mobile devices on YouTube increased by 400%. 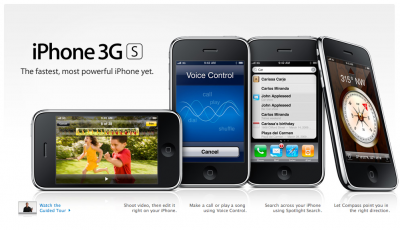 It seems the new 3GS will allow Apple and many other companies to set new records. 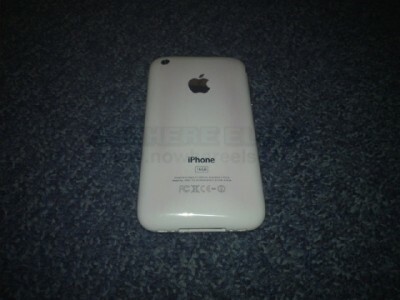 Here is a video that shows how to get fancy iPhone 3GS battery indicator on any iPhone. Your phone needs to be jailbroken. Why this wasn't already included in all 3.0 firmware for all iPhones is questionable. 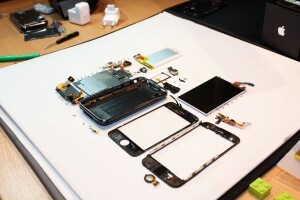 Research firm iSuppli today announced the results of its teardown of the new 16 GB iPhone 3GS, estimating the device's parts cost at $172.46, with an additional $6.50 in manufacturing costs bringing the total cost to $178.96. 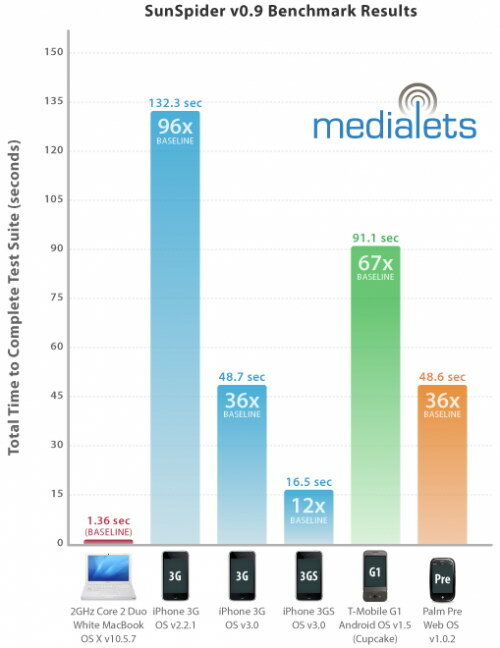 The data compares to a total cost of $174.33 for the 8 GB iPhone 3G at its launch in July 2008. iPhone 2G was about $226, Palm Pre costs $170. ZodTTD created a new beta version of psx4iphone, the emulator for iPhone 3GS that will run Play Station games. Then scroll down to the Tethering & Internet Settings, then choosing your country and provider. This works for both AT&T and T-Mobile, and will let you install the appropriate configuration. Just be careful though, that AT&T doesn't officially sponsor this and might charge you extra for using tethering while you're not supposed to. And if this disables visual voicemail on your phone, just go and reset your network settings, and it should be fixed. If that doesn't work, try updating your phone with an older version of the AT&T carrier settings. 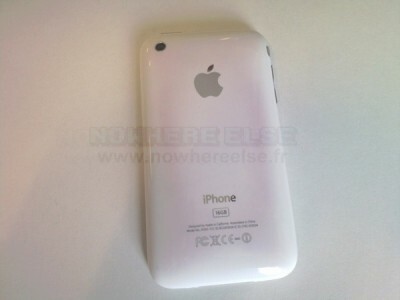 GeoHotz published the codes of the RAM Disk for the new iPhone 3GS. 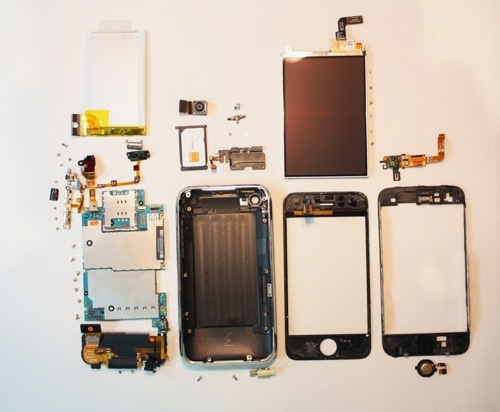 It seems the Jailbreak of this device is possible. This video was created with iPhone 3G S. Quite impressive.